7/22/15 Feeling God’s peace is a lofty goal. How about just a glimpse into how it could feel? You know, just to see if you might like to do it again. 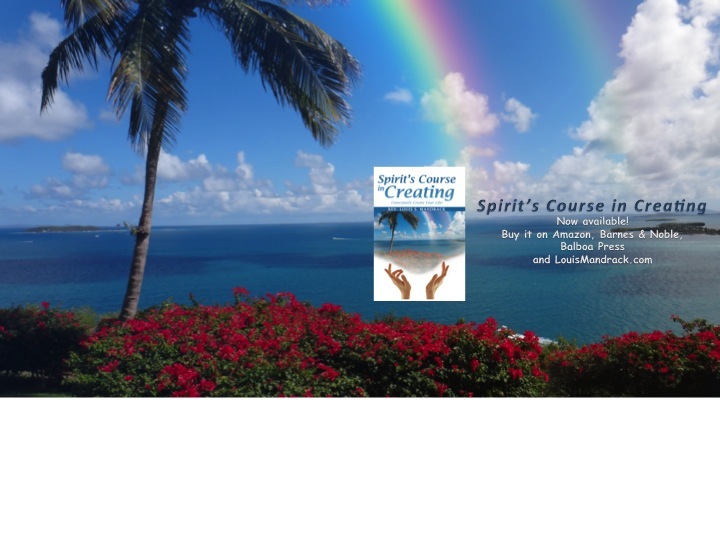 Spirit talks about how simple the process is to take baby steps toward feeling peace and joy. Try it, you just might like it… a lot! We are calling a higher connection to Source as one where you know Oneness and may experience glimpses of it from time to time. You will know you are experiencing this when you are at peace almost all of the time and have joy much of the time. Peace and joy are two benchmarks in measuring your ability to connect with Source. Connecting with Source and experiencing Oneness is the most peace and joy you will ever experience in the physical world. Connecting with Source at any level does not require being secluded and in prayer or meditation for any length of time. However, you can do that if you choose. You can also connect with Source and still live your life exactly as you choose. Connection with Source may look very different from person to person. From the outside, the methods will vary and can be as unique as you are. There is no one set way to gain or maintain a connection to Source at a higher level. Whatever way works for you is the right way. The innumerable avenues you may take to get you started are your choice. As you continue down your path you will notice some things in common with others who also seek a higher connection with Source. Your path to a higher connection will start out as your normal life events. You could continue living your normal life with more awareness of everything. It is a very simple process. All you need to do is keep your mind open to everything that is around you as best you can, as much as possible. This is close to your normal state. In your normal state of Spirit, you are aware of All That Is in a much larger scope than is humanly possible in physical form. However, in physical form you are capable of being aware of much more than you ever have been. Your senses are receiving data at an astonishing rate. Your mind can process all of it. It has that capability. You choose to shunt those sources of data that are constant so you can more easily focus on a smaller segment. You shift your focus to a constant that begins to change, like a stationary pencil that starts rolling off a table. You have the ability to be aware of much, much more around you than you currently are. The vast majority of people rarely tap this ability. Where as it is not difficult to do this, it does require some commitment to keep practicing and improve your ability. Being aware of more around you and your connection to it all as Oneness, will give you a heightened connection to Source with more peace and joy. Peace will evolve naturally as you begin to experience awareness of your connection. The vibrations of All That Is around you are in harmony, in spite of your judgments of them. Your body and mind will entrain with their peaceful vibration and you will have then noticed you are not as anxious as you normally are. You will begin to enjoy this new state and seek it out more often. You will notice how much more you are enjoying whatever it is you do and you will be better at it as you are less distracted while doing it. Your creative thought process will be less inhibited, better connected, and more inspired. You will feel more joy as you connect through noticing everything you can. The joy will come from your increased realization that you are a part of everything you notice and Source surrounds you in every possible way. Noticing and thinking about Source in and around you on such a constant basis entrains your vibration closer to All That Is around you. All That Is around you is in joy at being One. You entrain with this vibration of joy in Oneness. You will notice yourself smiling more often for what seems like no particular reason. You will enjoy this feeling and naturally seek it out more often. HEY, you’re still reading? If you like reading this material, you can now get Spirit’s Daily Inspirations, a few sentences, right to your inbox every morning to start your day focusing on creating what you want. …and its FREE. Who came up with that idea?